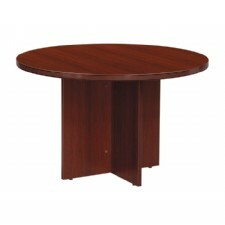 42 inch Round Conference Table, Cherry or Mahogany Laminate Finish. 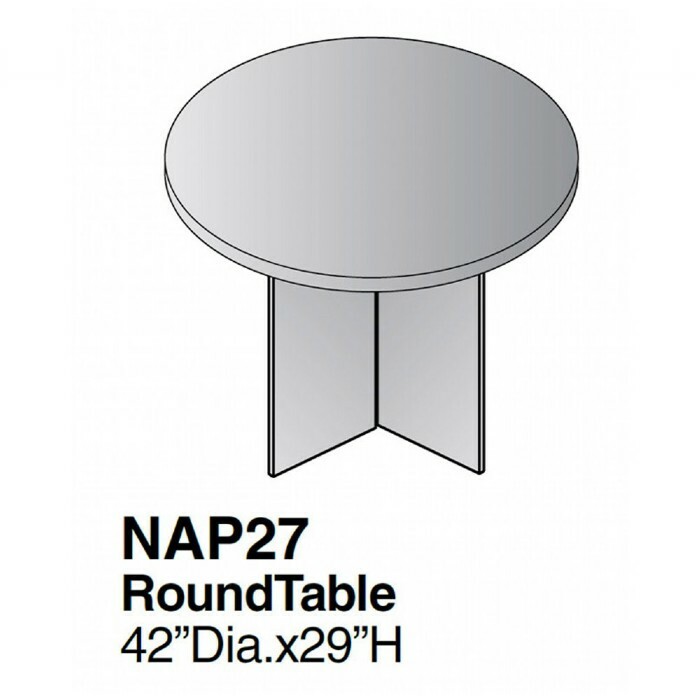 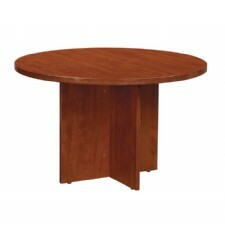 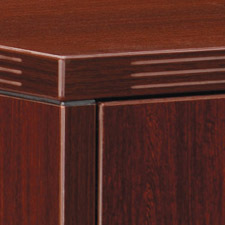 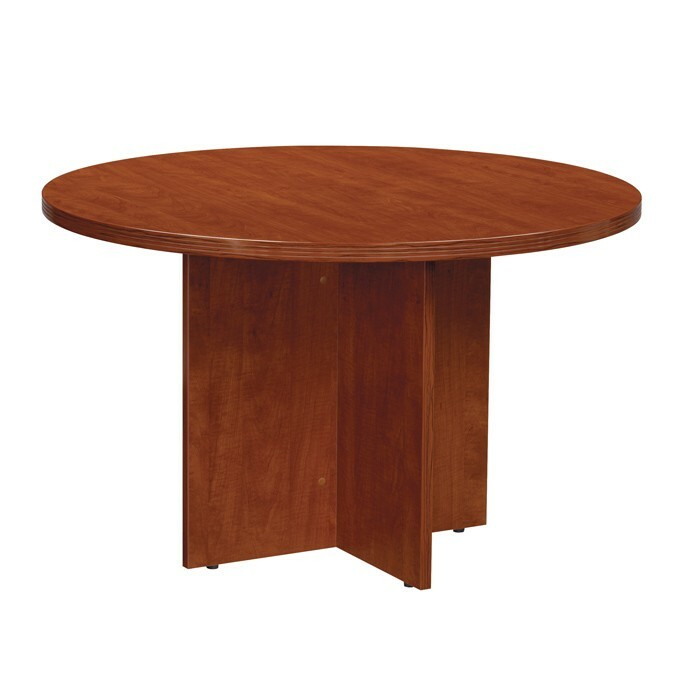 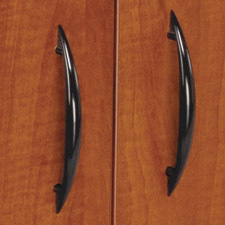 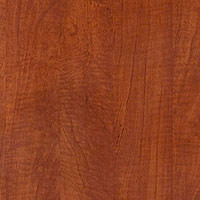 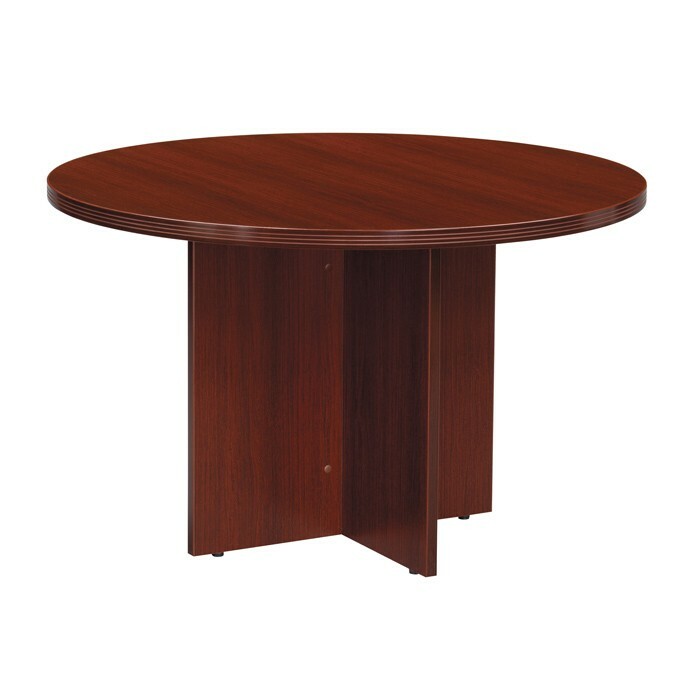 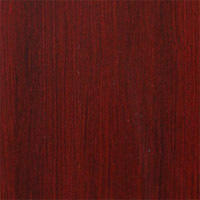 Includes: 42 inch Round Conference Table, Cherry or Mahogany Laminate Finish. 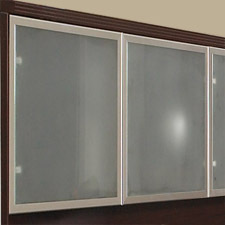 Carton Dimensions: 44" x 44" x 5"